The most striking aspect of Papua New Guinea that made me look up its location in the atlas is the number of languages spoken. 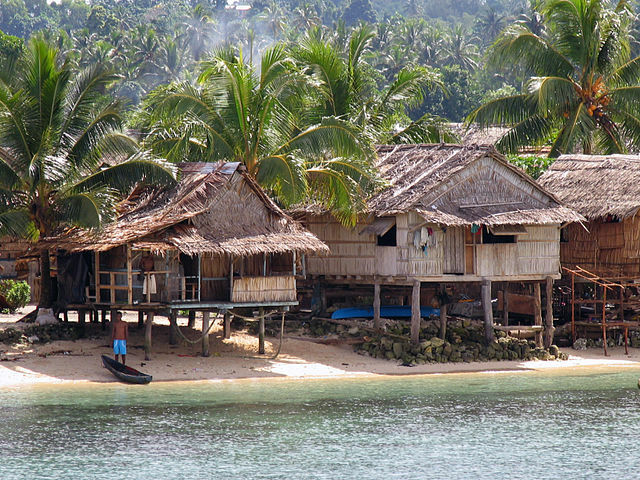 The permanent residents of Papua New Guinea speak as many as 852 languages! Yes, 852 languages are being spoken and this means there are as many clans living in that island in Southwestern Pacific Ocean. 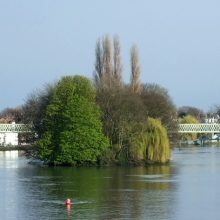 The countless clans of people living across the near mystery island are clustered in groups of communities. Another unknown but surprising aspect is hundreds of those clans are not yet communicated by the modern world that prides on highly advanced communication technologies! The original residents of Papua New Guinea wear striking colorful attire. So many ornaments of made of cotton, beads, and feather adorn them. 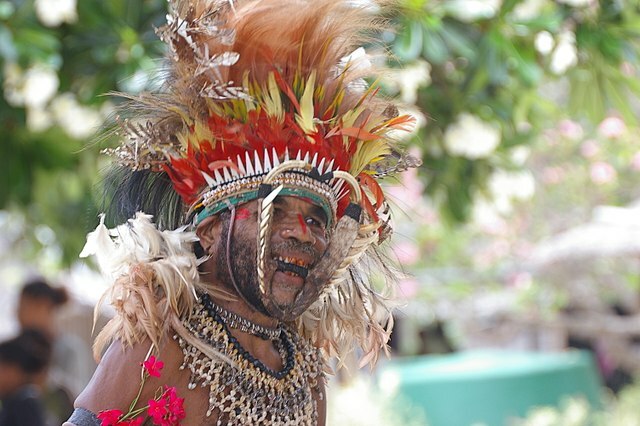 Here is an image of a Papua New Guinean. 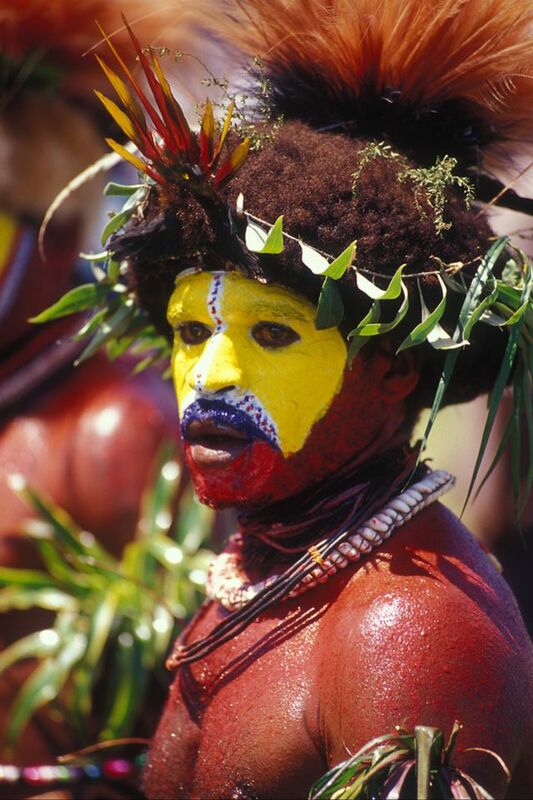 If you like what you see, here is one more picture of a colorfully dressed Papua New Guinean. Let us now find out the location of Papua New Guinea. Their collective location is called “Oceania”. 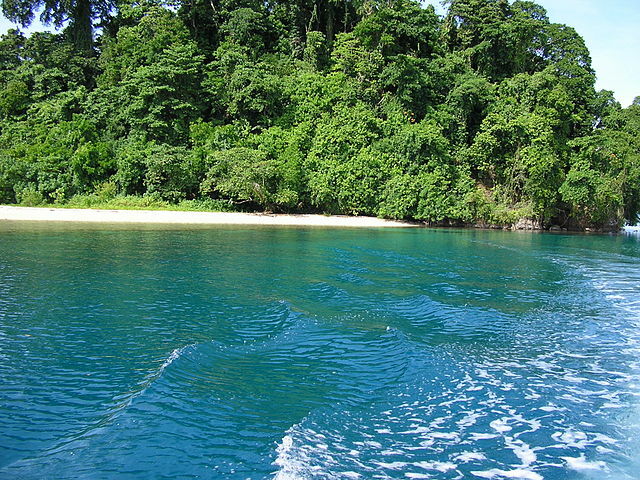 One of the largest islands in the world is New Guinea. 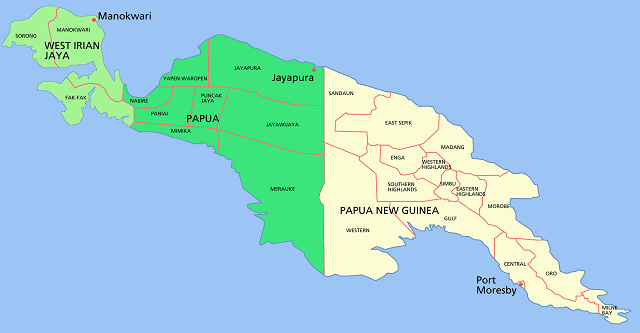 Papua New Guinea occupies the eastern part of New Guinea Island. When I said this island is a near mystery I meant it’s too diverse a country to have been explored by geologists and anthropologists. Culturally too, this large island nation is not yet fully explored. It is expected that as one foray deeper into the forests, one might discover hitherto unknown species of flora and fauna. 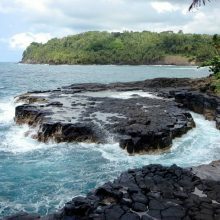 The entire island nation’s geography comprises volcanoes, lush and dark tropical forests, beaches and reefs, mountains with strikingly beautiful trekking trails, and mostly rural. Since the original tribal residents who prefer to live in communities, more than 80 of the population live in villages and forests. How to go to Papua New Guinea? If you enjoy sea passage, you can inquire about small cruise ship companies that offer cruise packages to the most enchanting island nation on the earth. What are all the main attractions in Papua New Guinea? Meeting the original inhabitants of Papua New Guinea will be my first action. I simply get thrilled to interact with a new ethnic group. Meeting them is not all that hassles as they are found living in the hills and mountains that a tourist to Papua New Guinea would invariably go. As one of the greenest terrains in the world, trekkers and fitness freaks come in large groups to go on a hike on this famous trekking trail. There are several trails that pre-trodden and every trail is scenic. The world of myriad and colorful insects that cross your path would delay your walking. 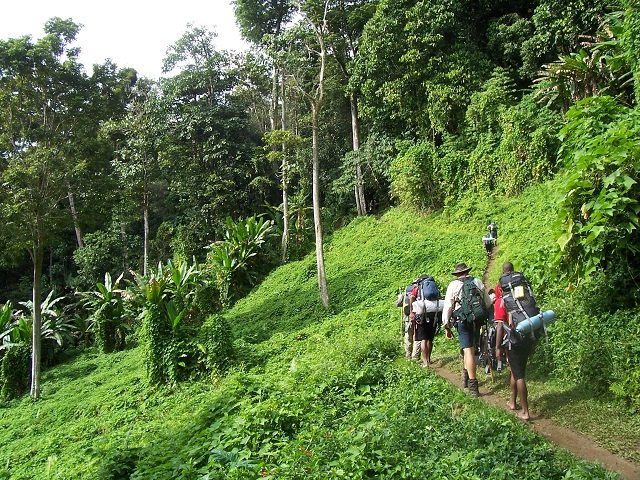 The Kokoda Track is about 100 km long that some avid walkers complete with great satisfaction. Of course, no one can reach the final point on a single day. On the way, you can also see exotic butterflies that you might not have seen thus far. Equally colorfully dressed tribes of Koiara and Orokaiva can be seen on your way. In spite of such a lush green cover, the heat and humidity can be your energy sappers. All my words of description of Kokoda Track cannot really make you visualize but the video below throw more light. 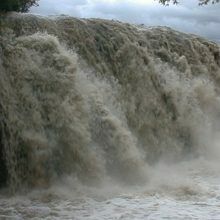 The mountain streams and the hidden waterfalls remind me of the much thicker Amazon jungles. Approach them if you would like to on a Kokoda Track hiking. I know you have been waiting to know the avifauna range that is spotted in Papua New Guinean forests and hills. The patient activity of bird watching on the Kokoda Track can be rewarding to those who know birds cannot be made to come to please you at your time. They chose when to appear before you. 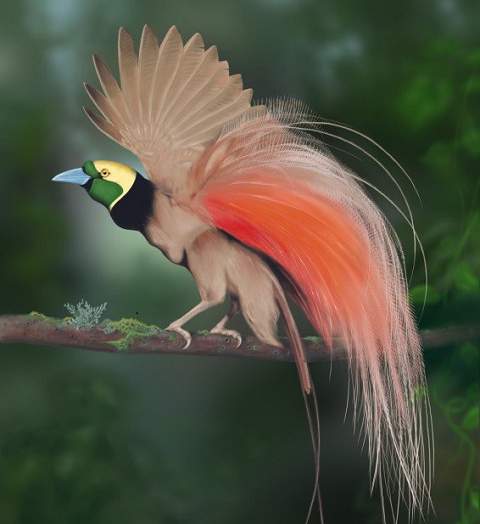 Ornithologists have recorded a total of 780 species of birds in Papua New Guinea of which 76 species are endemic. 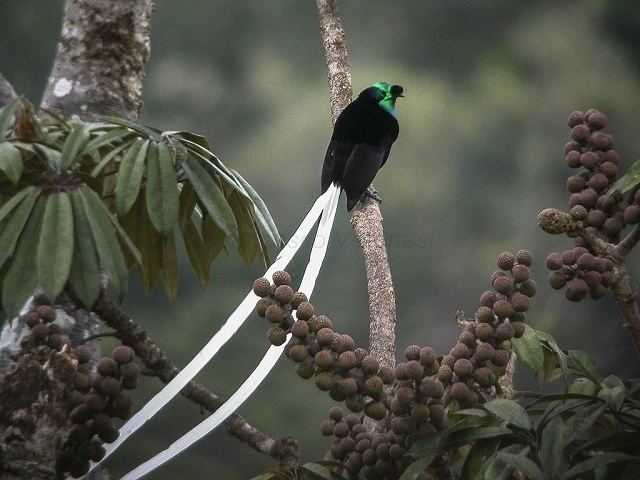 This bird attracts everyone and is not easy to spot this most beautiful bird of Papua New Guinea. OMG! 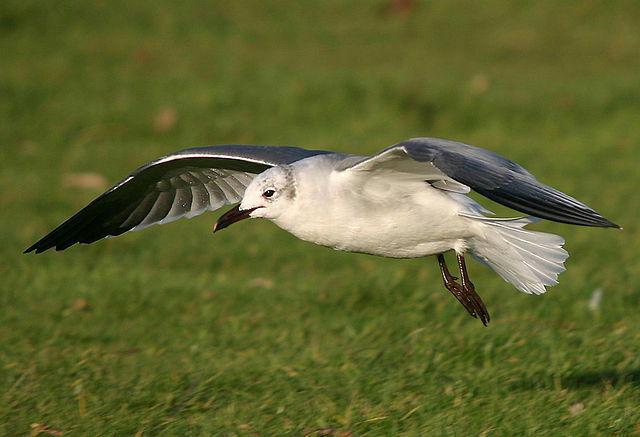 Look at its plumage! Which hair spa it went to? 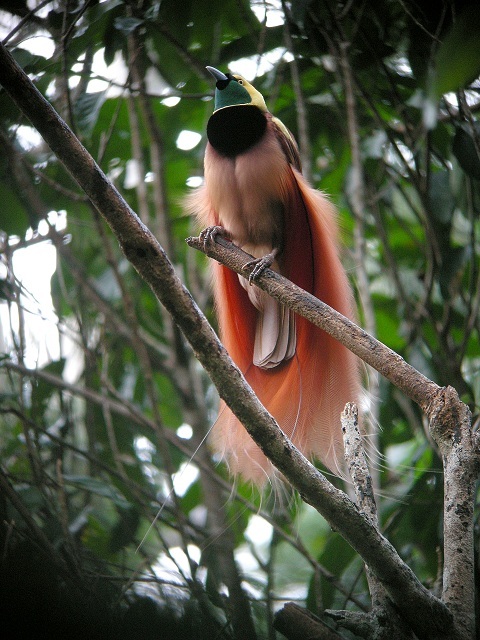 This bird also is the national bird of Papua New Guinea. What a name was given to a bird! 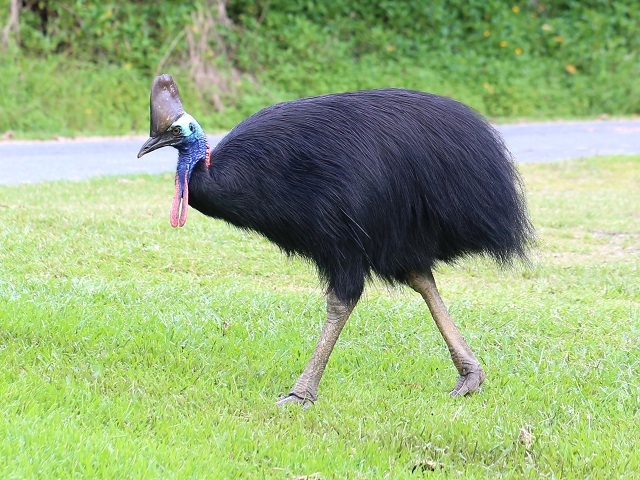 I think it denotes several birds that are classified as Vagrants and this is one such that is spotted in Papua New Guinea. 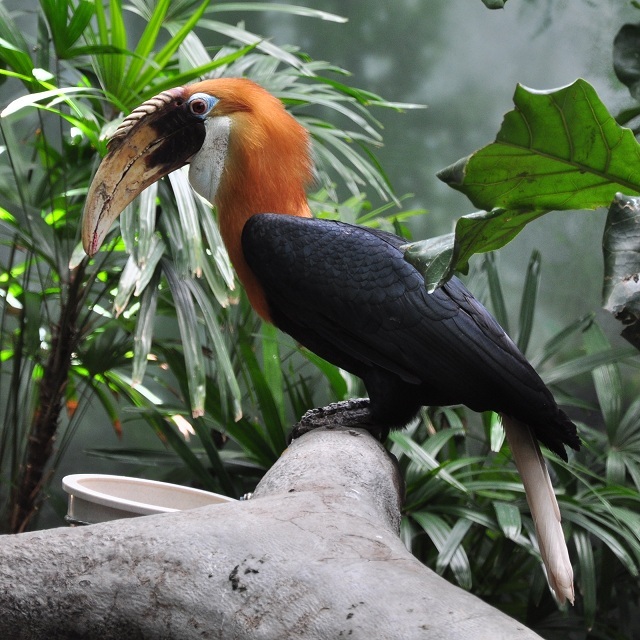 This is an endemic bird of Papua New Guinea and is also called Papuan Hornbill. I am afraid this blog post will get lengthier if I don’t stop here as far as the birds of Papua New Guinea are concerned. Won’t you say the waves are just perfect and inviting the surfers? The world is probably not aware of the extraordinary conditions for surfing in this remote South Pacific island. That’s why there is very less crowd of surfers in various locations on the lengthy coast of Papua New Guinea. Australians are compulsive surfers and it seems only they and some of the Kiwis plan their surfing holiday between May and November in the warm waters of Papua New Guinea. The surfers once they hit the friendly but at the same time challenging waves would stay in any one of the beachfront hotels and enjoy a full week of surfing vacation in Papua New Guinea. I read the surfers are charged to hit the waters mainly control the number of surfers at any one spot. Good move! The waves from what I saw on the video can rise up to eight feet! Wow! Isn’t that what the surfers prefer? Just as the in-land of Papua New Guinea is very diverse in culture, beliefs, flora, and fauna, the marine life in the ocean can be breathtaking. One should be able to indulge in snorkeling at least if not scuba diving to appreciate the exotic range of marine creatures. The best beach to enjoy a session of snorkeling is Buka Passage in Bougainville where a large variety of fish and coral can be seen. Scuba divers are more interested in diving up to the sea bed to see the shipwrecks. My God! Look at the school of lovely blue colored fish! Aren’t they stunning? In the video below, the marine life is excellently captured. It was shot in the waters off Kimbe Bay, Walindi beach in Papua New Guinea. Another excellent location for divers and snorkelers in Papua New Guinea is the island of New Britain. A ride on a river that flows through the green rich regions of Papua New Guinea is the ultimate journey to see all the extraordinary flora and fauna of this mystery island. The Sepik river runs for over 1000 km that flows through fertile Papua New Guinea and to some extent in the Indonesian part of the same island country. To see the dark rainforests, the lush flora, beautiful birds that live on the trees and bushes that line the Sepik River, tourists go on a canoe or kayak expedition either by themselves or with the help of local tribes who are the ideal guide to point the hidden treasures of Papua New Guinea. A few tour operators run organized canoeing expeditions on the Sepik River and it is a better bet to go with them than hitting the water on your own. You don’t know what’s lurking in the river. If you are fascinated by the dress and ornaments worn by the original Papua New Guineans, then, you should see them singing and dancing during their several cultural festivals wearing more colorful and bizarre attires. Two of their cultural gatherings are mentioned in travelogues. They happen during August and September. Tribes and clans of various communities participate. It is a cultural show that you should not miss. Looking at all these attractions and adventures, a trip to Papua New Guinea is a must. This is absolutely an amazing island to visit.